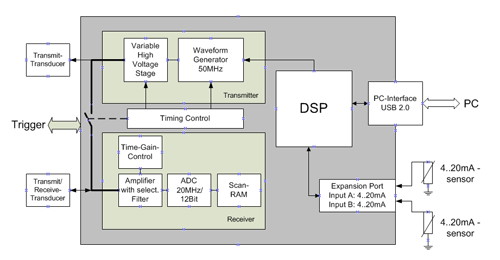 The modular construction of the PCM system permits a customised adaptation of the hardware components. Customized options and variations are possible. 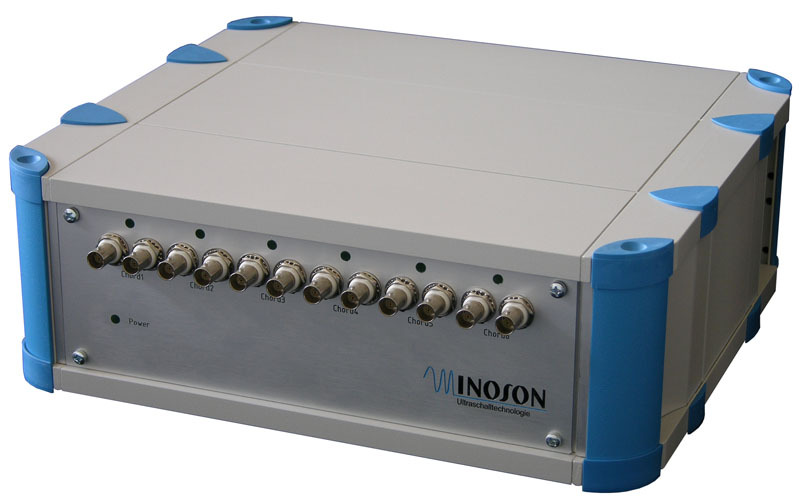 You receive further information to the PCM systems at pcm@inoson.de.